Stand Up. Fight Back. Run For Office. 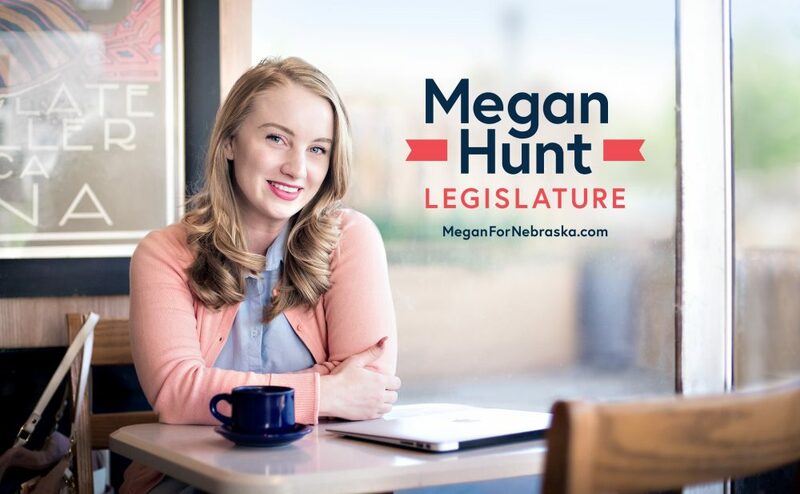 Entrepreneur and small business owner, community activist, mother, and overall really great person, Megan Hunt, is running for office. Specifically for state senate in Nebraska’s Legislative District #8. At 31, she’s throwing her name into the race for a state government that already has the biggest share of millennials in the U.S. We’ve known Megan for awhile and we’re really excited for her campaign. Cosmo is, too. We partnered up with her to design the campaign brand, materials, and website so she could announce her run and start doing the tough day-to-day work — knocking on doors, going to events, working the phones, raising money, and so on. Megan has great taste, she knows what she likes, and made it a priority to invest in professional design. It’s an arrangement we definitely like working in, whether at the local level or something a little more substantial. We don’t work with Republicans because we think their policies are terrible and the current head of their party is a vulgar misogynist who has no business being President. Cover less people with their health care plan? Repeal financial protections that will set us up for another crash? Take voting rights away from low income people? For no reason whatsoever take America out of the Paris Accord? These are just a few. Unfortunately, there are many others. All things we are fundamentally opposed to. That said, whether rural or urban, advocating for a more inclusive city or getting more people covered by our health care system, pushing for Medicaid expansion or clean, affordable energy, we’ll do what we do best to provide the tools needed for a consistent, authentic campaign. That can be a full branding partnership or just a logotype. When an effective candidate is backed up with a brand that speaks to his or her core, good things can happen. We give a damn about land, water, clean energy, and strong communities. 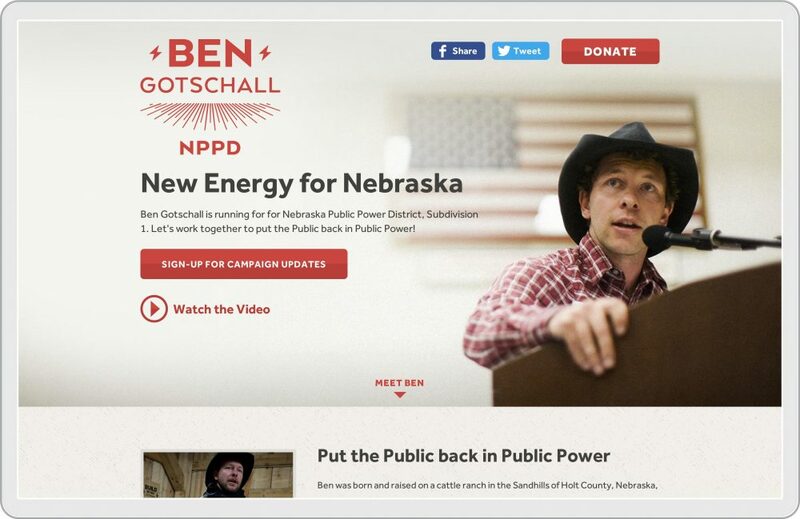 Back in 2012, we worked with Bold Nebraska on an effort to get out the environmental, progressive vote in the state. It was called New Energy Voter. We designed and developed a website that was part voter guide, part engagement tool. 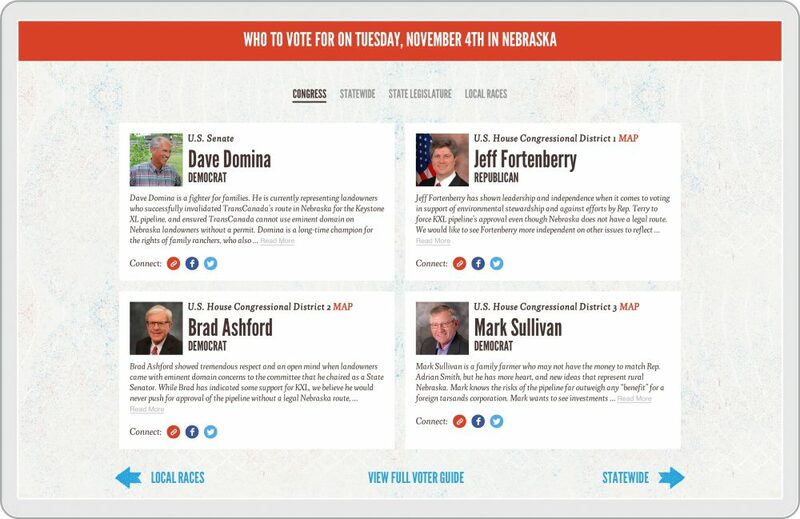 The guide feature let citizens know which candidates they could vote for and where those candidates stood on important environmental issues. 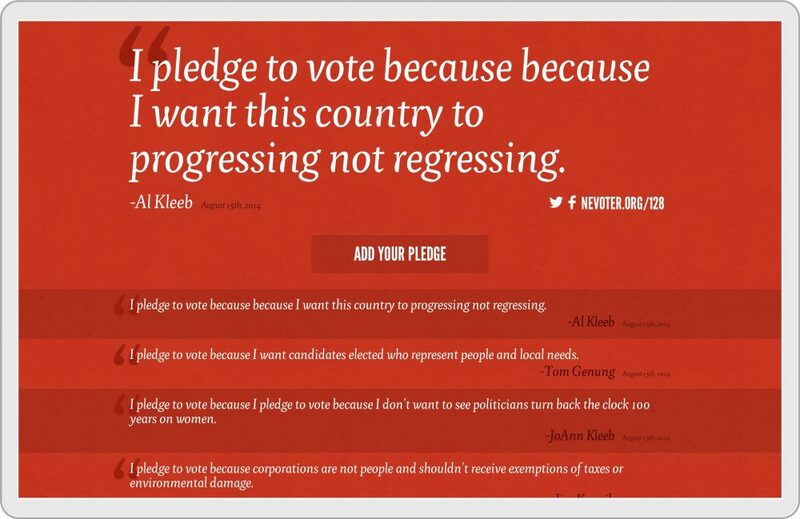 To build momentum for the act of voting, a simple 100-character pledge form logged the reason people were making their voices heard. 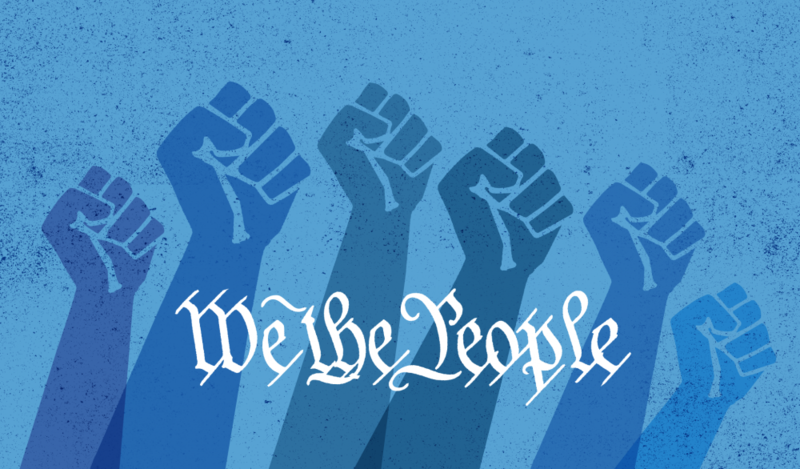 Because it’s time for a change, it’s an essential part of working together for the common good, or simply because oil doesn’t belong in water, the reasons all affirmed the importance of participating in our democracy. 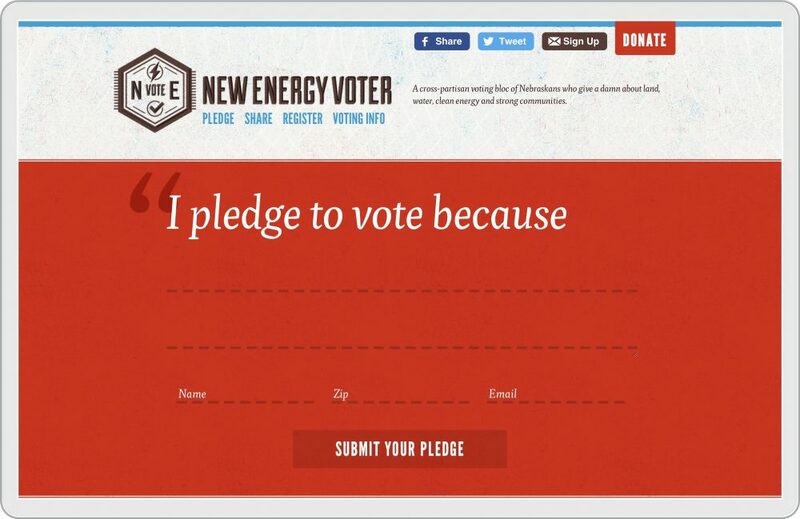 In 2014, we updated and relaunched the New Energy Voter site which showcased who to vote for in Nebraska. Candidates for Congress, statewide offices, state legislature, and important local races were listed out in concise tiles so site visitors could get the basics and if more info was needed, connect with them online. The site still took pledges from people who were excited about hitting the polls that November to protect the Ogallala Aquifer and stand strong for the environment. 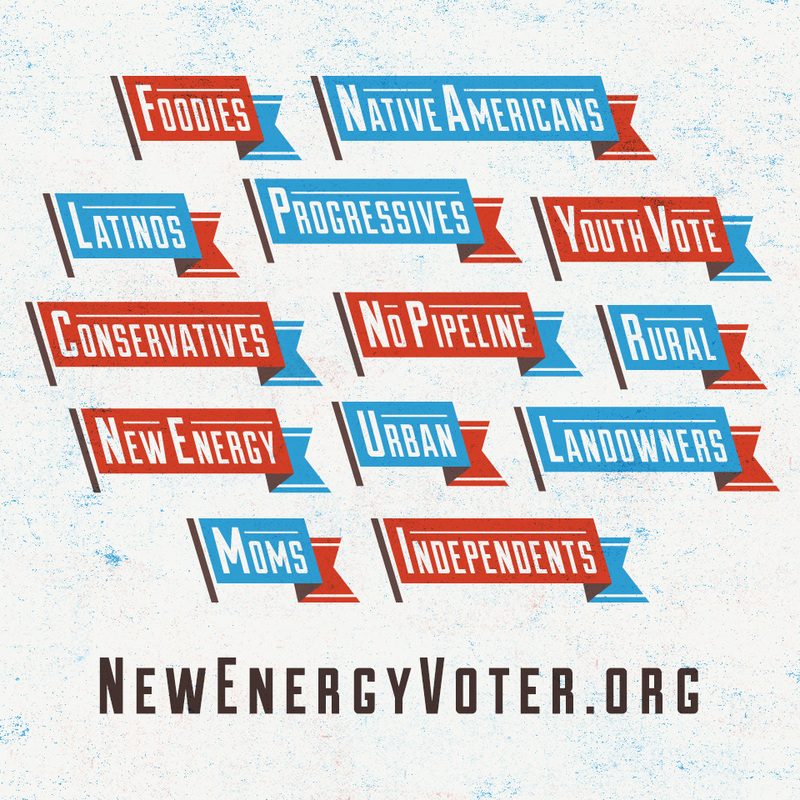 The other key component of the New Energy Voter project was to support young people who decided to run for local office. If you’re passionate about working together to make things happen on the ground where you live, why not run for school board, city council, or public power district? It certainly is tough work, and it’s not for everybody. But to move the needle politically, hard-working candidates with principles are definitely needed. Working with Bold Nebraska, two young guys from rural communities in the state jumped in to put the public back in public power. They stood for clean energy and progressive ideas. Both have been active in the fight to stop the Keystone XL pipeline from being built through Nebraska’s sandhills. Ben, a scrappy, young farmer has plenty of fire in his heart while Jim is a towering figure who stands tall for what he believes in. Both campaigns were small and ran lean. We designed their brands and single-page websites to tell their story concisely. Fresh logos were created and outfitted on a complete set of campaign materials that included T-shirts, koozies, and yard signs. The sites utilized great photography. Ben, at the podium, speaking truth to power. Jim, confidently holding firm to what he believes in, to his commitment of #NOKXL through his home. Both sites were meant to be focused, fast, and solid examples of how we think most candidate websites should be designed and developed. Not just an off-the-shelf template. Free of bloated features that hardly get used. And crafted with compelling content. From the beginning, our process helped Ben and Jim hone their main message and provided them with a design that adequately represented their campaign. Our work with candidates continued in 2016. Student, human rights activist, Vice-Chair Black Caucus of the Nebraska Democratic party. 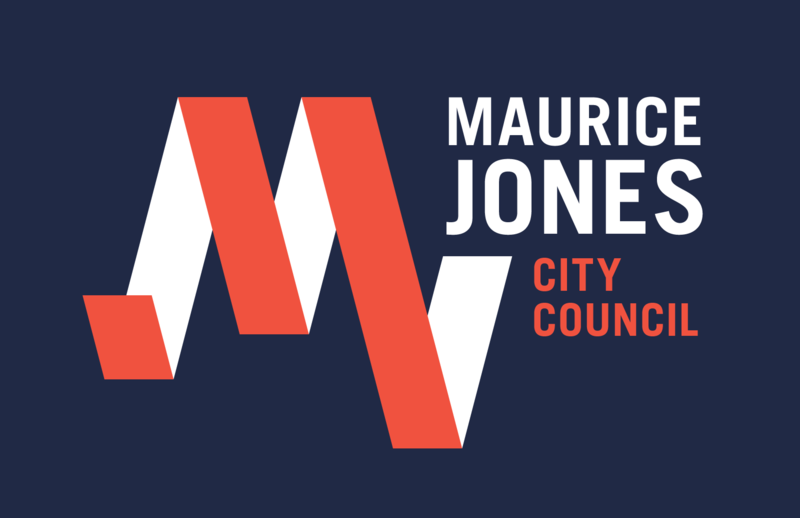 Maurice Jones, 17, ran for Omaha City Council to make change happen. 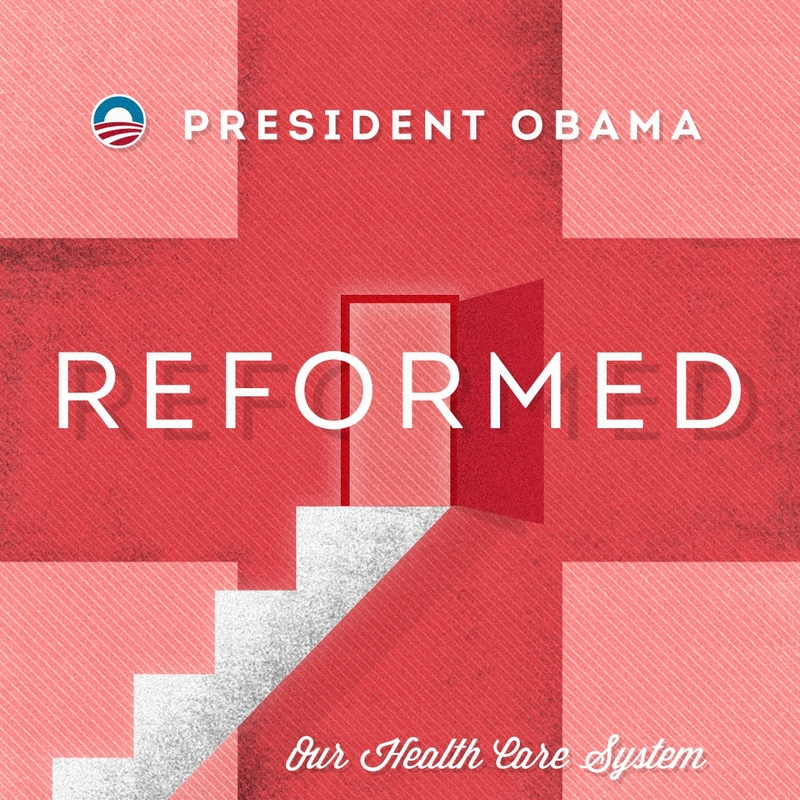 His campaign was lean and we were happy to donate our design services. Smart Energy. Transparency. Future Thinking. 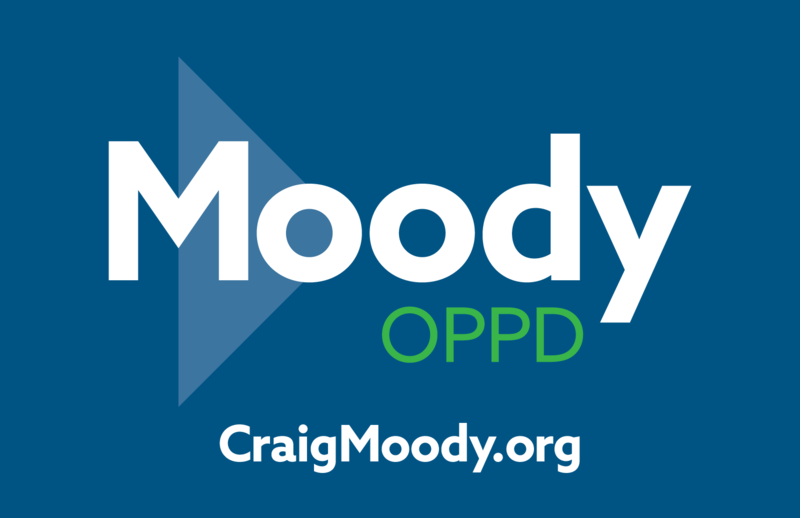 Craig Moody ran for OPPD to help lead Omaha into a smart energy future. 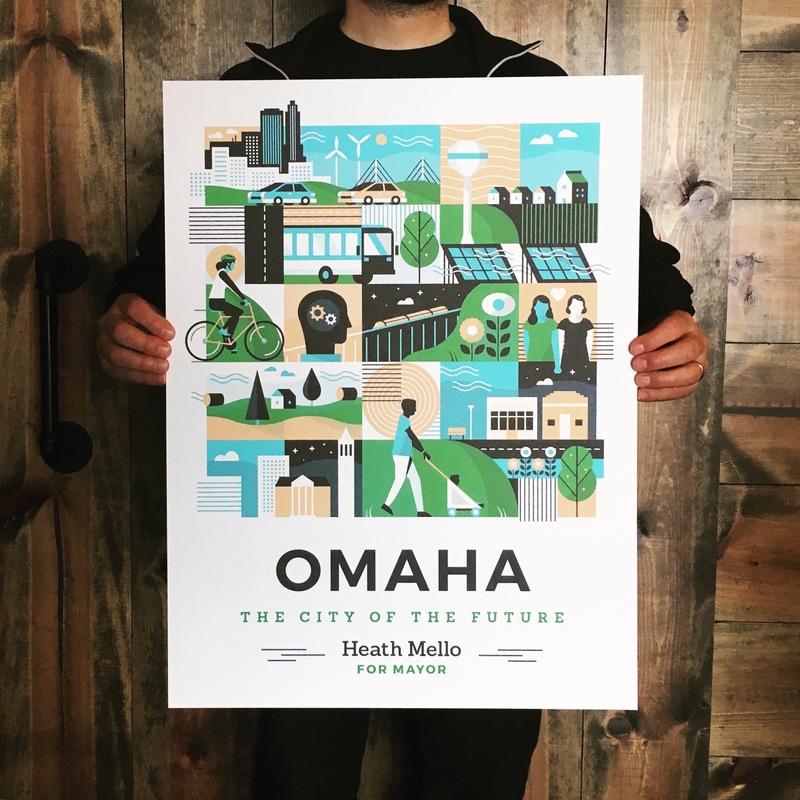 A future where the OPPD Board of Directors operates with full transparency to its customer owners and provides the guidance and vision that will ensure Omaha’s energy future is sustainable, healthy, and affordable. Craig worked so damn hard on his campaign. He won for that reason alone. He’s currently learning the ropes and doing a great job for the city. 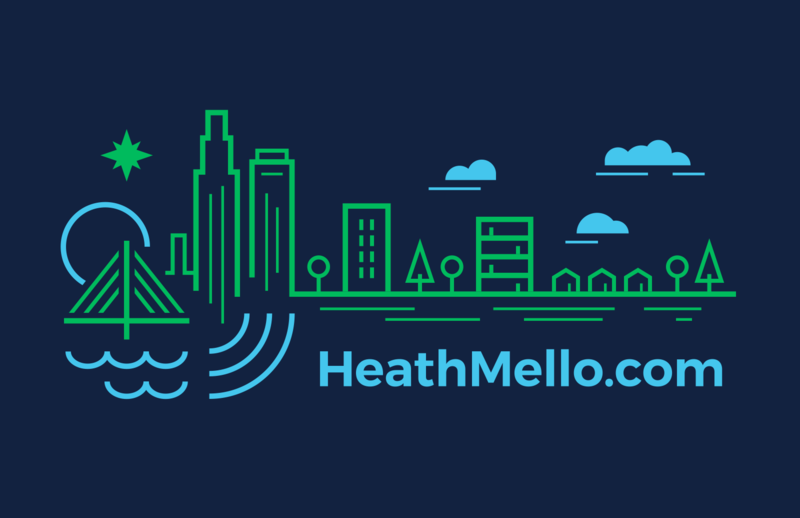 Heath Mello, a former Nebraska State Senator, ran for Mayor of Omaha to take the city in a more progressive direction. We did a ton of work for his campaign. For more details, view our case study. 2018 will be here before we know it. As Democrats, it’s imperative we have good candidates running effective campaigns in order to win at all levels. Congress, state legislatures, school boards, and on and on. And these campaigns need to be ready for a fight. Brand design will play a key role as it cuts across every part of a campaign. It’s there when people are calling supporters at campaign HQ. It’s there when people make donations online. It’s there when people are pounding the pavement, going door-to-door, and talking to the members of their community. Voters believe in candidates who inspire them. Voters are moved to get involved when they connect with a vision. And when voters join forces to build a movement, the campaign that effectively captures the energy and enthusiasm is the campaign who wins. The design of the campaign brand can either back up the candidate, the vision, and the movement, or it can get in the way.